It is the best place near Amstelveld. 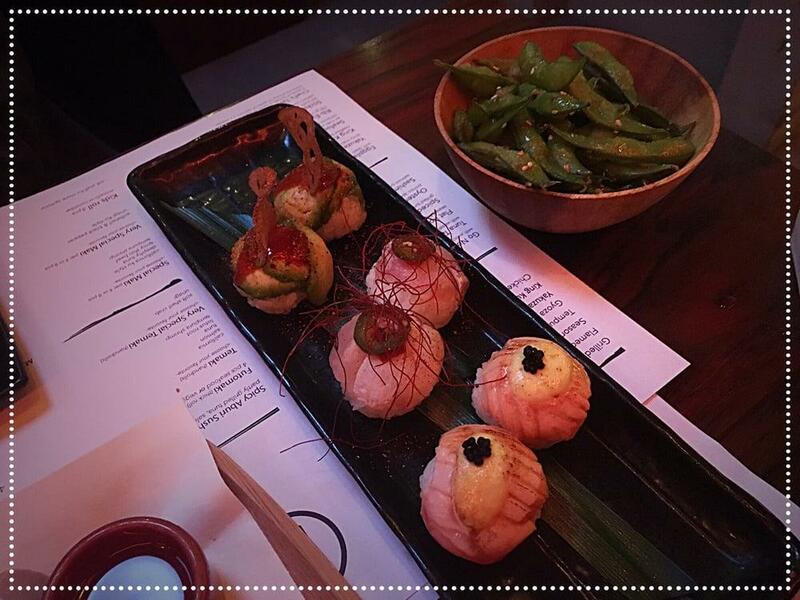 Japanese cuisine is famous around the world and visitors advise you to try it at this bar. 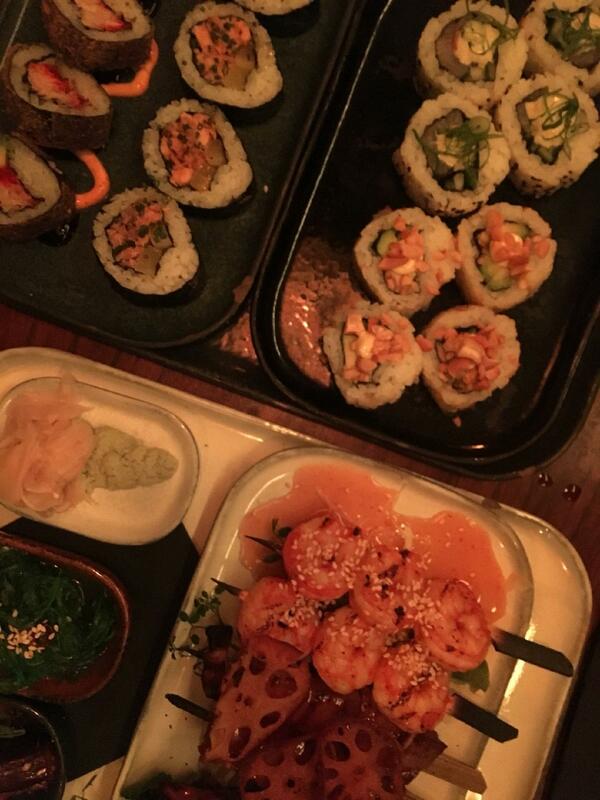 It's worth visiting Ku Kitchen & Bar because of nicely cooked salmon nigiri, salmon and shrimp tempura. You will be offered tasty ice cream. Drink the good beer, wine or whiskey served here. After a long working week, you can taste great tea. The cosy atmosphere of this place makes customers feel relaxed and have a nice time. The hospitable staff works hard, stays positive and makes this place wonderful. If you want to enjoy fabulous service, you should go to this spot. Prices are adequate, and the menu is worth every penny. In accordance with the reviewers' opinions, the decor is fine. The TripAdvisor rating for this bar is 4.5. 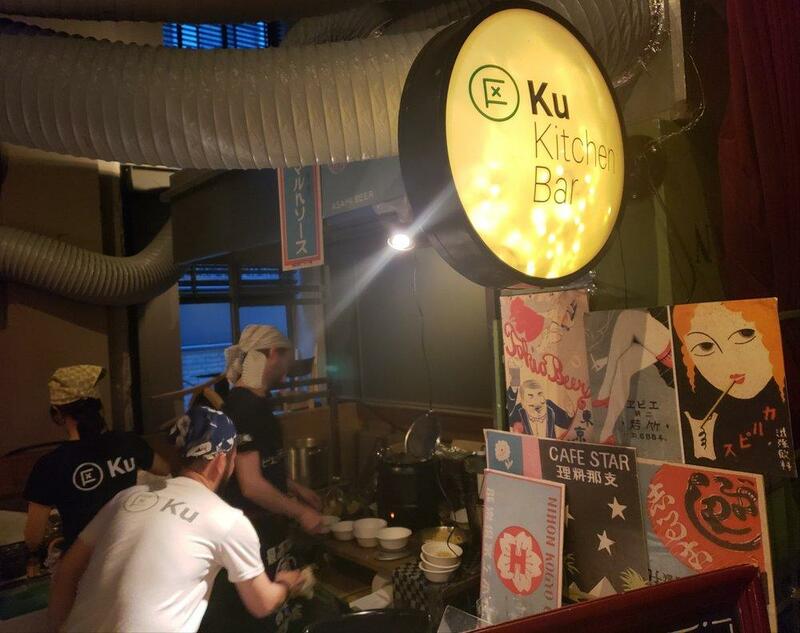 This review is not about KU Kitchen's restaurant but about their spicy veggie tantanmen that they served at the Amsterdam Ramen Festival on February 17, 2019. I had an opportunity to meet 3 members of their team at the festival who were all very warm & friendly. The experience only got better from there. The moment I saw my bowl of tantanmen I knew I was in for a surprise. It was filled to the brim with more ingredients than I could count, including several veggies and a milky broth made from soy milk. I took my bowl outside and sat along a canal (because where else should I enjoy this beautiful dish on a sunny Amsterdam afternoon?) ...And then I took my first bite...and nearly fell in the canal. "Oh my god, oh my god, oh my god" is all I could say (and I was sitting alone so you could imagine what the people standing next to me were thinking). Let me put it this way - I have eaten over 100 bowls of ramen at 80 restaurants around the world (including Japan), and this was easily one of the best. From the perfectly cooked noodles to the multi-textured veggies and creamy broth, I was figuratively (and literally?) in heaven. It was so good that I walked all the way back to the festival to purchase a second bowl. **The thing is, this was the FIRST time they ever served this dish. They do not offer the dish (or anything similar) at their restaurant. They decided to test out something new and maybe, just maybe, would start offering it at their restaurant if it was well-received at the festival. ***What further evidence do you need? It was AMAZING and everyone I spoke to at the festival also loved every bite, sip and slurp. ****Here is my offer to you: If you add this to your menu (or even as a special), I will bring in a group of at least 12 fellow foodies to sample it. What do you say?